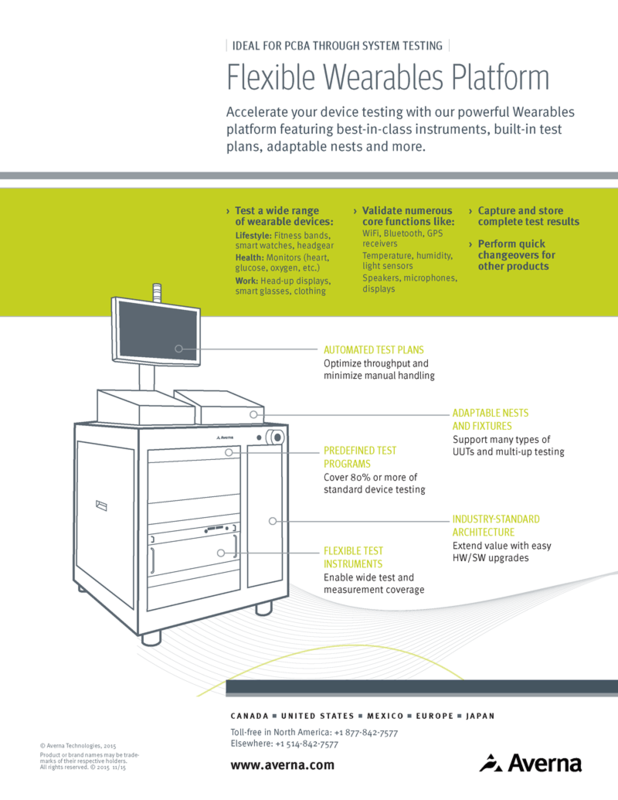 Looking to accelerate your Wearables device testing? Want a flexible platform to handle the majority of features and functionality like WiFi, GPS, audio and body sensors? 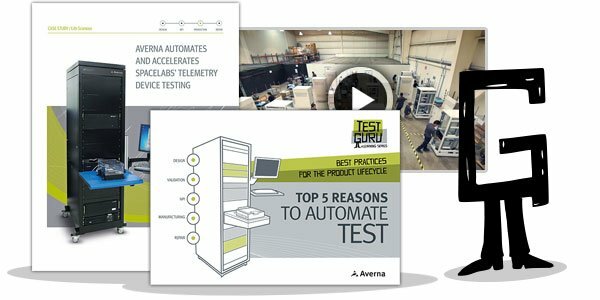 Download this brochure and see why our smart platform is ready to validate all your Lifestyle, Health and Work devices – and easily adapts as your products evolve.